I decided to start introducing the Thinkers Keys to out morning programme (8:30-9:15). 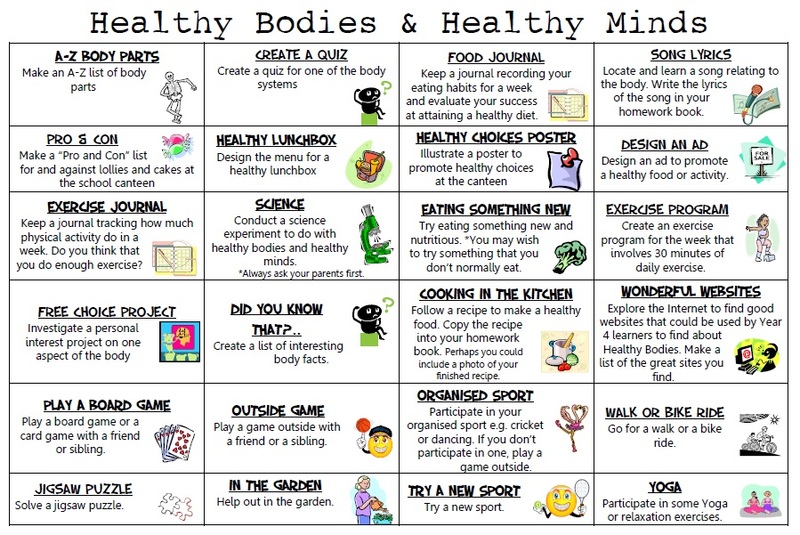 I didn't give out too many instructions but said if you wanted to there was a worksheet you could try and do some of the activities that would help with our Health classes we have. 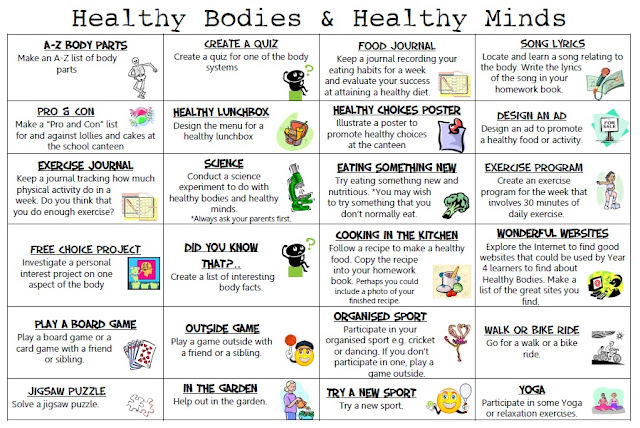 We have been learning about our bodies and also outdoor activities and nutrition. There was no reward or points to win, it was purely something for you to do or try before school started or before you had to get ready for work experience. I allowed a week for the students to try out some of the activities and I had abut a 50% success rate of students working on some of the activities. The feedback from the students was that they would like to do more and also have the use of their laptops to help them. I believe the other students would need more support and encouragement from teaching staff to want or be able to complete a set task. This then reminded me of the Article where the Mum spoke of being able to show the learners what or how to do something before they attempt it.